An international maritime tribunal Saturday backed Ghana in a dispute with Ivory Coast over a contested boundary that cuts through lucrative offshore oil fields. The International Tribunal for the Law of the Sea found that “Ghana did not violate the sovereign rights” of Ivory Coast by drilling for oil in the region. 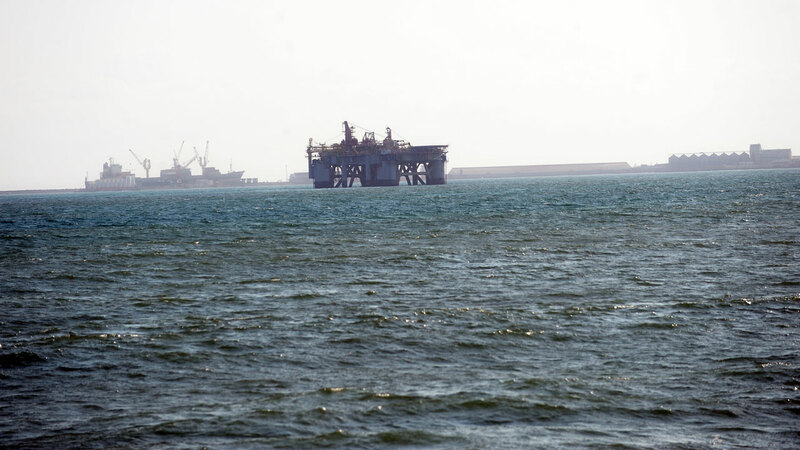 The contested area is believed to hold the biggest hydrocarbon resources discovered in west Africa over the past decade. Several oil companies including France’s Total, Russia’s Lukoil and the UK’s Tullow Oil have reported significant finds in recent years. The neighbours had asked the tribunal to rule on where the border lies exactly, with Ghana arguing there was no need to deviate from the previously agreed boundary line. Ivory Coast however claimed the border was not properly demarcated and accused Ghana of carrying out oil exploration activities in Ivorian zones. In February, Ghana’s Justice Minister Gloria Akuffo told the court that “a fairly drawn agreed line does not suddenly become unfair simply because one state decides it would be economically more advantageous for it if the line were drawn somewhere else”. The two countries brought their spat before the tribunal in 2014 after months of fruitless negotiations. Despite the tensions, both Ghana and Ivory Coast — West Africa’s second and third largest economies — have insisted they remain on good terms. Ivory Coast, the world’s largest producer of cocoa, has a daily oil production of some 45,000 barrels and is aiming to increase its output to 200,000 barrels per day by 2020.